Valentine’s Day. What a great excuse to grab a date, take a romantic walk along Clear Creek or historic Washington Avenue, and head to one of Golden’s new hotspots. Here are some top new locales to celebrate love. Abejas- At Abejas (pronounced ah-bay-haus), tasty seasonality is the name of the game and every delicious dish screams it through fresh local produce, organic meats, and even sustainable fish. Guests also get to sip on classic cocktails with ingredients from craft distilleries, suds from local breweries and vino from small production wineries. You and your date are sure to fall in love with Abejas. Miners Saloon- In search of a bit of ambiance? Miners Saloon won’t let you down—with a lighted Onyx bar (it just glows!) and two fireplaces, it’s hard to find a better place to snuggle up with your sweetheart. Not only do they boast the most beer taps in downtown Golden, but also on tap are their signature Miners Margarita and the 44 North Huckleberry Vodka Lemonade. Pair that with a delicious, chef driven menu and you’re in it to win it. Trailhead Taphouse & Kitchen- With local beer on tap and a solid selection of wine, the home-style cooking including Cajun food, gourmet pizzas, and fresh salads combine to make this one cozy place for a night on the town with your Valentine. Just be forewarned that said Valentine may request frequent returns—which could definitely be a bonus. New Terrain Brewing Company- Celebrating Valentine’s Day with someone new? There’s no better place to explore your commonalities than New Terrain Brewing in north Golden where the beers are constantly evolving—just like love. Awwww. How sweet! With an inviting interior sporting a roaring fireplace, New Terrain is a great place to get to know each other better. Plus, their brews are really darn good. Creekside Jewelers provides a wide selection of beautiful items, many exclusive to the store. Exclusive sounds good for Valentine’s Day, doesn’t it? Urban Escape Day Spa in downtown Golden offers a chance to unwind and be pampered—the perfect Valentine’s Day treat. 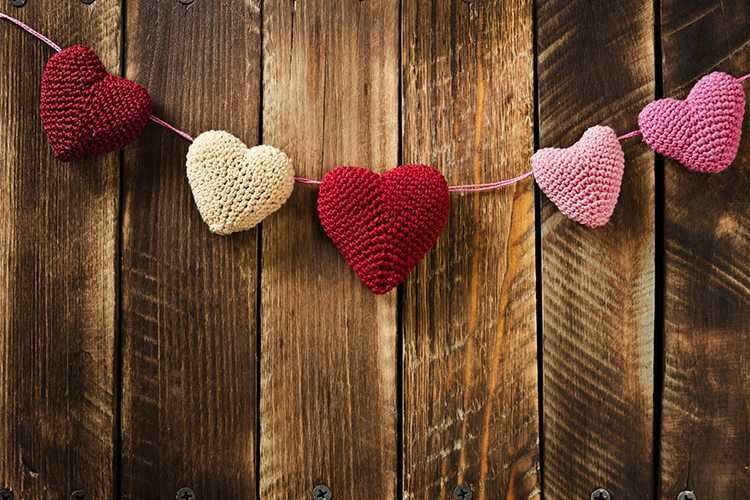 Find a valentine for your outdoor enthusiast at Golden River Sports, Pedal Pushers, Bent Gate Mountaineering, or any other of our fine outdoor retailers.